Every second counts, especially in the logistics sector. Modern letter and package sorting equipment handles tens of thousands of items an hour – packages and boxes of various shapes and sizes, postcards, letters and large letters. Upstream and downstream processes depend on the absolute reliability and durability of the sorting and transport systems. 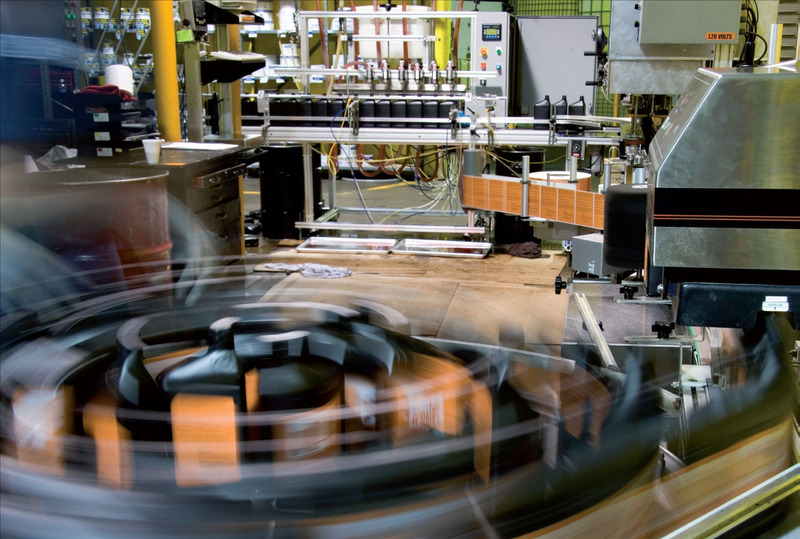 Phytron positioning drives and electronic controls continue to work precisely, efficiently and reliably even under this extreme continuous stress.